LimoPlay is a new Bitcoin gaming site that was launched by the end of 2015 and that features over 600 popular casino titles. 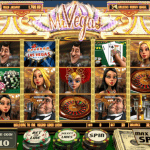 The game catalogue at this site is powered by several leading software providers including SoftSwiss, Microgaming, NetEnt and BetSoft. Soon after it went online, LimoPlay managed to attract lots of players thanks to its fantastic game selection, but also thanks to the instant transaction processing time and top customer support service. The site is also perfectly safe and holds an approval by iTech Labs that its RNG provides 100% random and fair results. LimoPlay is operated by SoftSwiss N.V., which is a well-established Bitcoin operator based and licensed in Curacao. 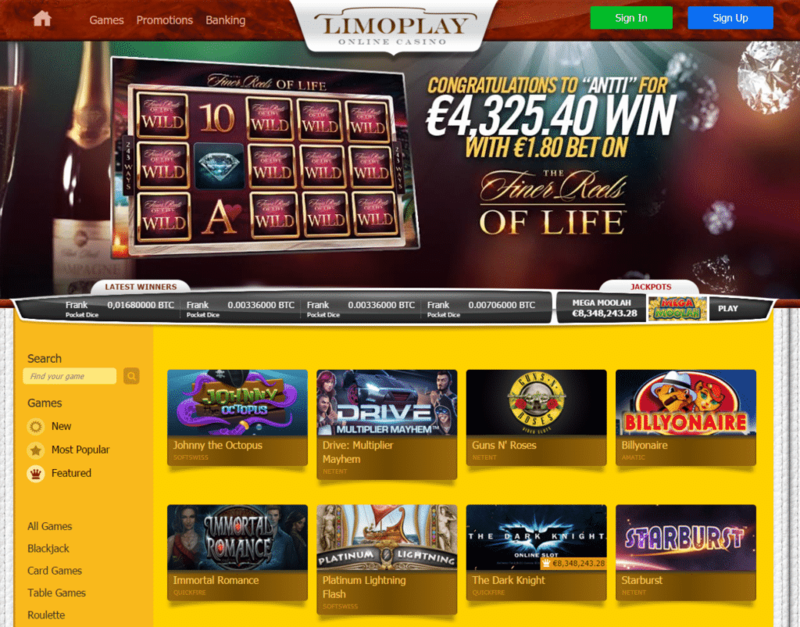 Visitors can become registered members of LimoPlay Casino in less than 5 minutes. All they need to do is complete the short sign up form that requires only several information such as e-mail address, log in details and preferred currency. If you want to play in Bitcoin, this is when you need to set BTC as your playing currency. After you’re done with the process, you’ll be asked to verify your account via the link sent to your inbox. Once you’ve completed this step, you’ll be able to make deposits and play. 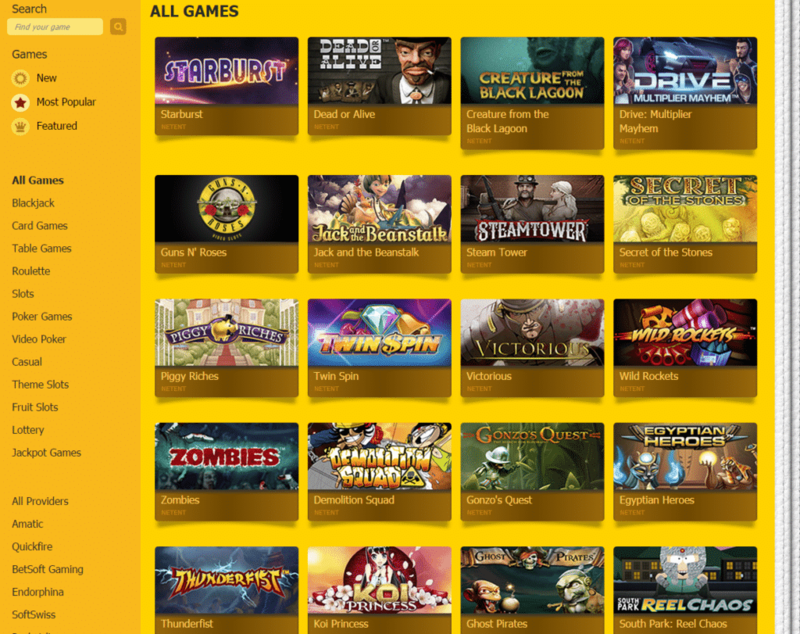 As was already mentioned, LimoPlay Casino features over 600 titles by several game suppliers and those are: Amatic, SoftSwiss, BetSoft, Microgaming, Endorphina, Pocketdice and NetEnt. Most of these software providers are easily recognized by players thanks to their fantastic products, sharp graphics and good variety of themes. Slots – More than half of the featured games at LimoPlay are reel machines and some of them are equipped with massive progressive jackpots. 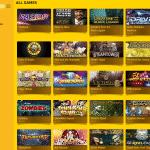 It’s really hard to highlight only a few recommended titles, but according to the operator the most commonly played slots at the site are Starburst, Immortal Romance, Fruit Zen, Jetsetter and Book of Pyramids. Table Games – Taken into consideration that LimoPlay is using games by various providers, it’s not surprising that the table game selection is incredibly huge. 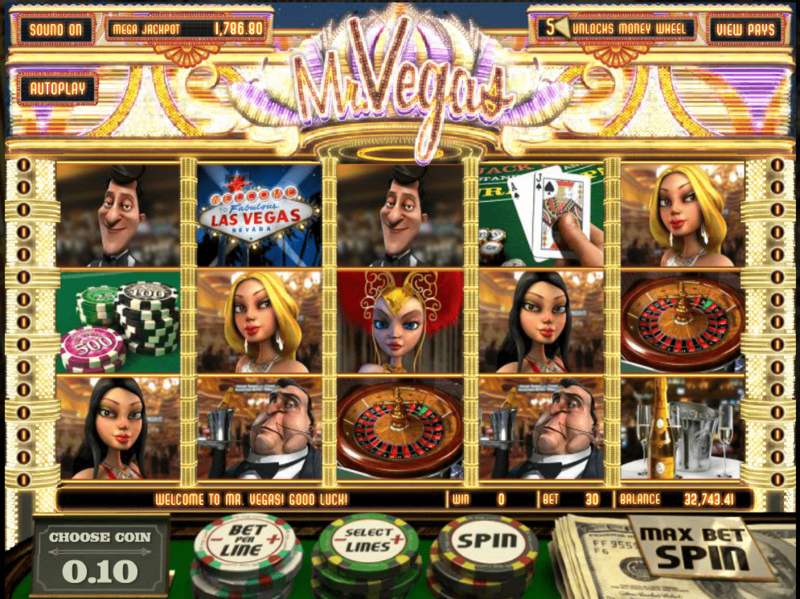 Players can try many types of blackjack, roulette, poker and baccarat. Additionally, the site features dice, war and similar table games as well. Video Poker – Approximately 50 different video poker titles are included into LimoPlay Casino’s game catalogue. Several titles that fans of this type of games should try are Joker Poker by BetSoft, Jacks or Better by SoftSwiss and Deuces Wild Double Up by NetEnt. LimoPlay Casino is all about luxury and lots of cash, therefore the operator welcomes players with a fantastic welcome package of up to 1 BTC + 100 free spins on the games FruitZen and Boomanji. 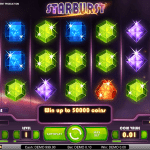 On the first deposit players are given 100% match up to 0.25 BTC and 25 free spins. 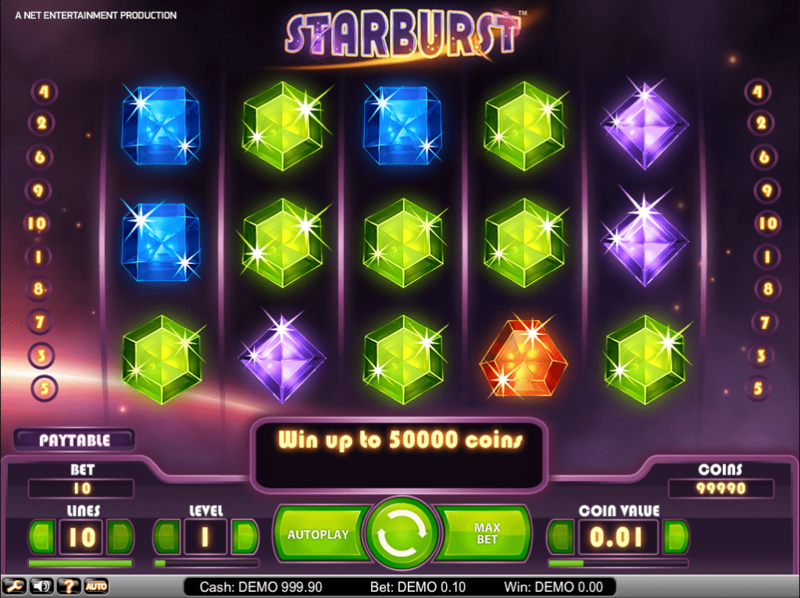 The second and the third deposits are rewarded with 50% up to 0.25 bonus and 25 free spins each. Finally, the fourth deposit is eligible for a massive 100% up to 0.25 BTC bonus + the final 25 free spins. In order to get any of the offers, you have to deposit at least 0.05 BTC per transaction. Those that want to make deposits in Bitcoin have to know that the minimum amount of coins they can upload into their account is 0.02 BTC. These transactions are instantly processed and include no fees. The minimum cashout amount at the LimoPlay is the same with the minimum payment. However, players have to bear in mind that winnings over 60 BTC are paid out into monthly instalments of 60 BTC until the whole sum is transferred. Progressive jackpots, on the other hand, are paid at once. To sum up, LimoPlay Casino is a highly recommended Bitcoin gambling destination where users can grab lots of free coins and play hundreds of games powered by top providers. The operator is dedicated on pampering its customers on regular basis, plus it reacts fast on any issues users report. Moreover, the site is easy to join and it has a responsive design that makes it mobile friendly. As a result, you can access your account anytime and anywhere in order to spin reels, try your luck on the progressives or test your skills on the tables.